"Just give me one night." Single mom Nicole Baxter is perfectly fulfilled without a man in her life. 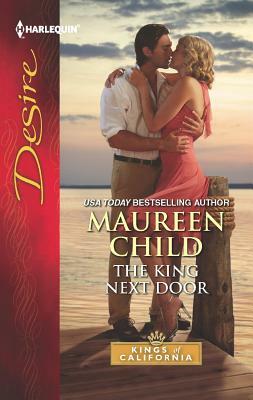 But when billionaire Griffin King moves in next door, she considers a fling. Not only is he gorgeous and exciting, but he's not staying. It's an ideal situation, as long as she doesn't fall in love…. Griffin King never met a woman he couldn't leave. But desire sparks with Nicole like lightning: quick and hot. It's just what this workaholic commitment-phobe needs. But why does the thought of summer's end have Griffin longing for more with the one woman he shouldn't have?